How to Connect a Laptop / PC to your Television?. Yes there are so many reasons to connect your Laptop Computer to TV (Television Screen). With this way you can watch Youtube Video on Big HD Screen, Play video games, web content, and photos like never before on your Large TV. If you have lots of video clips and photos stored on your Laptop or PC hard drive and want to watch all of them Big Televison screen. In this tutorial we describes how you can connect your laptop or computer to your television screen using S-Video, VGA and HDMI ports. There are so many ways which helps you to do so, but most of us don,t know about it. Read the guide below carefully to connect the laptop computer to the TV. So here we will explain you some of the best ways to Connect your Laptop/PC/Computer to your TV, It’s a very easy task. Here’s how to do it. 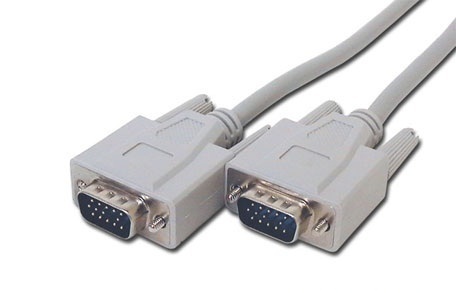 DVI means “Digital Video Interface” and most of the laptops have DVI port these days. And also all new TV models has the DVI port, so its easy to connect your Laptop to your television with DVI cable. 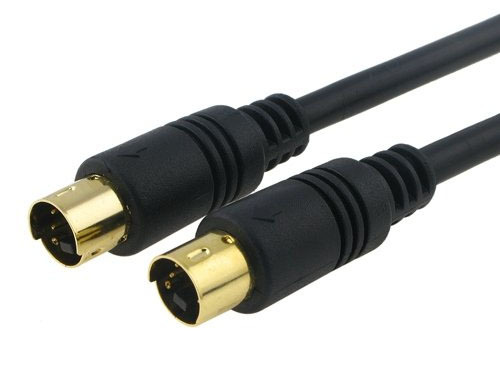 If you wish to use audio with a DVI connection you must use a separate audio cable. 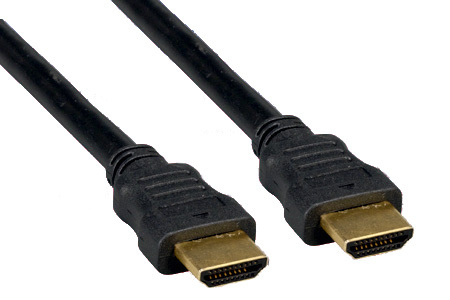 Most laptops and desktops offer a VGA output, and if you have an older HDTV, try a VGA cable. Which give you better picture quality and works with both Macs and PCs. To connect, turn off your laptop and your TV and then connect the VGA cables with both. After this turn them on and your laptop is connected with you TV. HDMI or “High Definition Multimedia Interface” is the one of the best way to connect laptop, PC to TV. It gives you one of the best highest quality connection. And these days all the HDTV has the HDMI port. 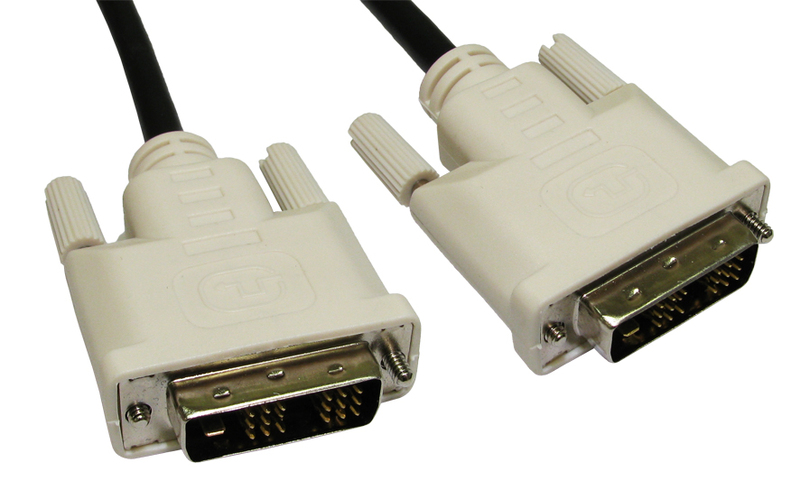 HDMI supports HD resolutions, and carries both audio and video signals in a single cable. 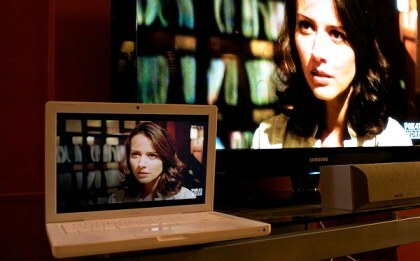 And one of the easiest and best way to connect laptop to TV. 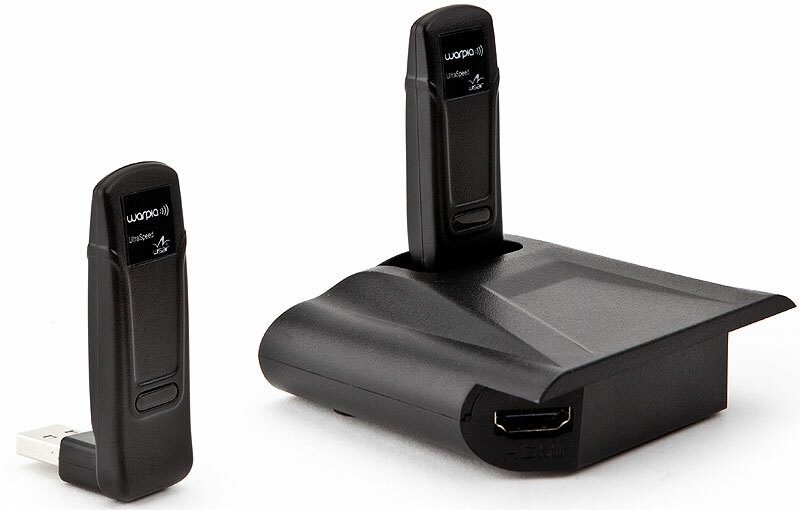 Another option is go wireless, with wireless converter you can connect your Notebook, laptop or PC with TV. With this you can enjoy any content from your notebook or PC wirelessly to a HDTV in 1080p full high definition. Warpia StreamHD VE Edition Wireless PC to TV Full 1080P is one of the best that we recommend to all users who want to connect there laptop with TV.